"I help individuals achieve the look good feel good mentality, through the power of personal style." 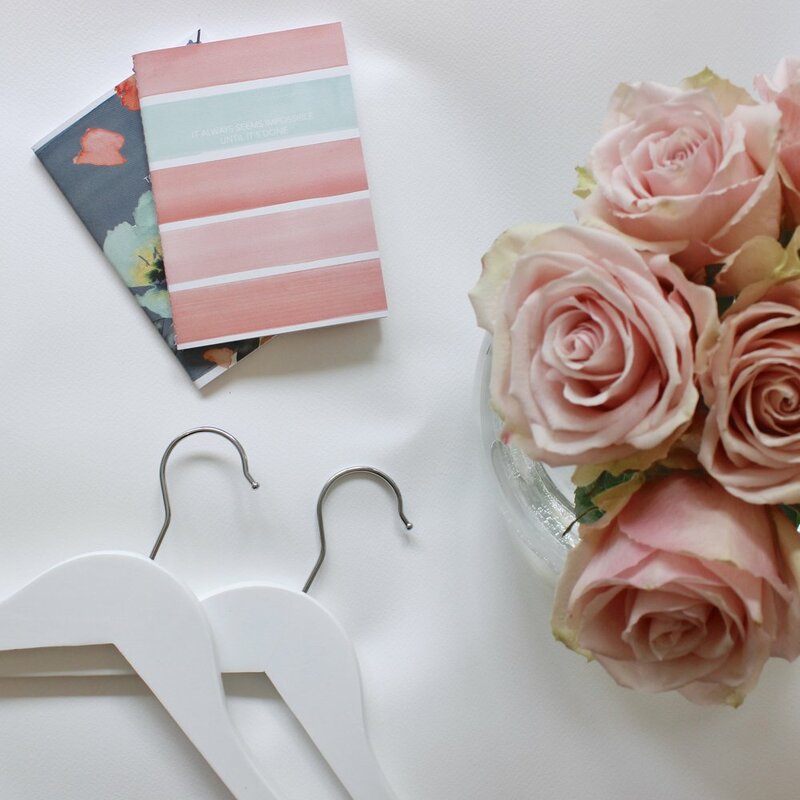 Is your wardrobe unorganised, messy and full of items you never wear? A Wardrobe Detox is exactly what you need. I will work with you to organise your wardrobe and a create a space for you enjoy! During the process I will de-clutter the items that no longer work for you and identify the hidden gems within your existing wardrobe, ensuring that you can see exactly where things are and when you need them. "I have so many clothes, but nothing to wear" Sound familiar? Devote several hours to updating your look with a Wardrobe Re-Style. The result? A streamlined, stylish and wearable wardrobe. 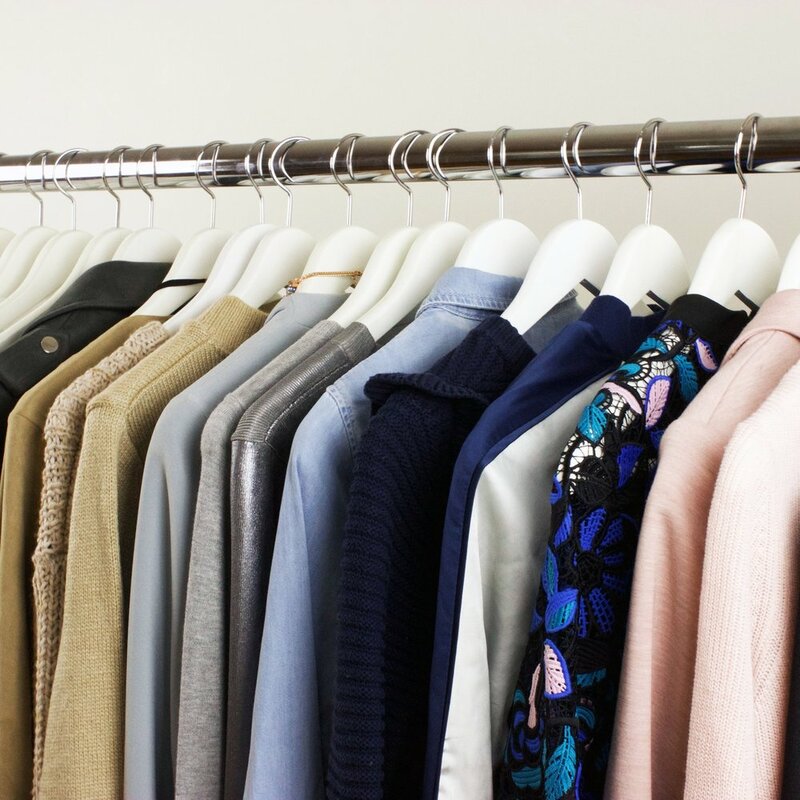 Once your personal style requirements have been established, I will get to work to de-clutter the items that no longer work for you and identify the hidden gems within your existing wardrobe as well as introducing you to a selection of must have items within your wardrobe tailored to you. Do you dread shopping? Guilty of impulse buying? Don’t know where to start or what suits you? With the personal shopping experience, I will help you discover looks you'll love and the wardrobe solutions you need from a variety of fashion brands with clothes that complement your body shape, matched to your lifestyle and budget preferences. Do you love online shopping but constantly feel disappointed with purchases? Have a habit of last minute panic buying? Need a quick style fix?